Taking The Charge Podcast Episode 286: CFBB/INSEP finally won again in the French NM1 third division- their first win in 58 games. That was reason enough to talk to Jean Amie Toupane – the head coach of the team. 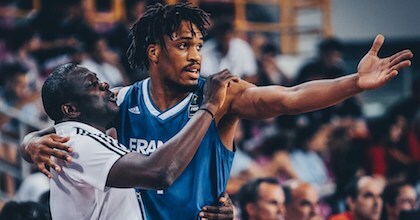 Episode 286: We review CFBB/INSEP’s win in the NM1 and look ahead a bit to France’s team at the FIBA U20 European Championship this summer.